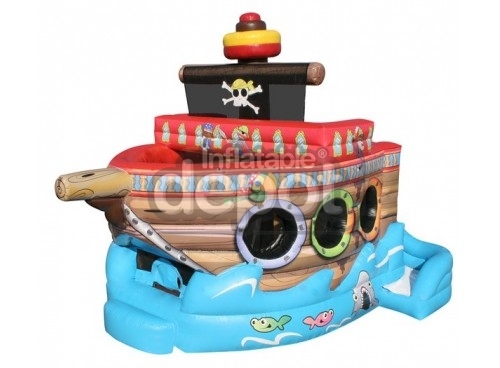 Plunder the high seas captaining BE Bounce Fun Pirate Ship Combo. 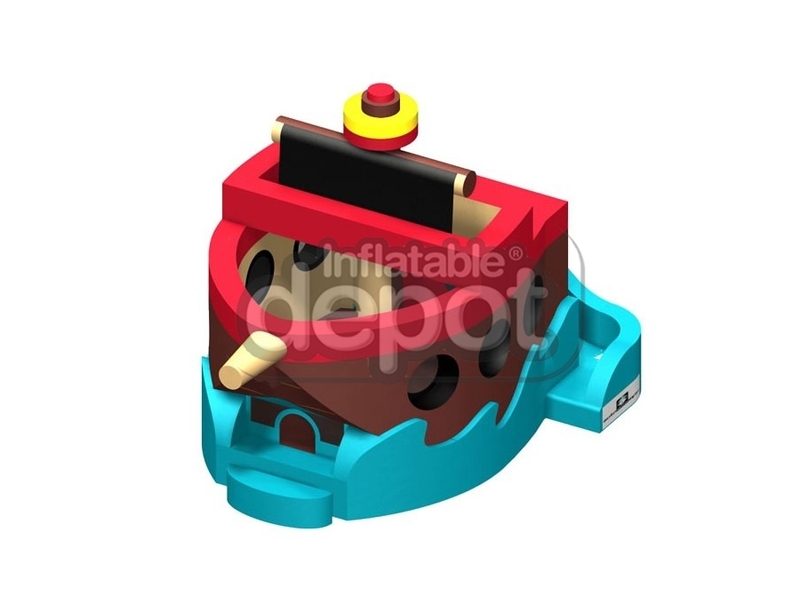 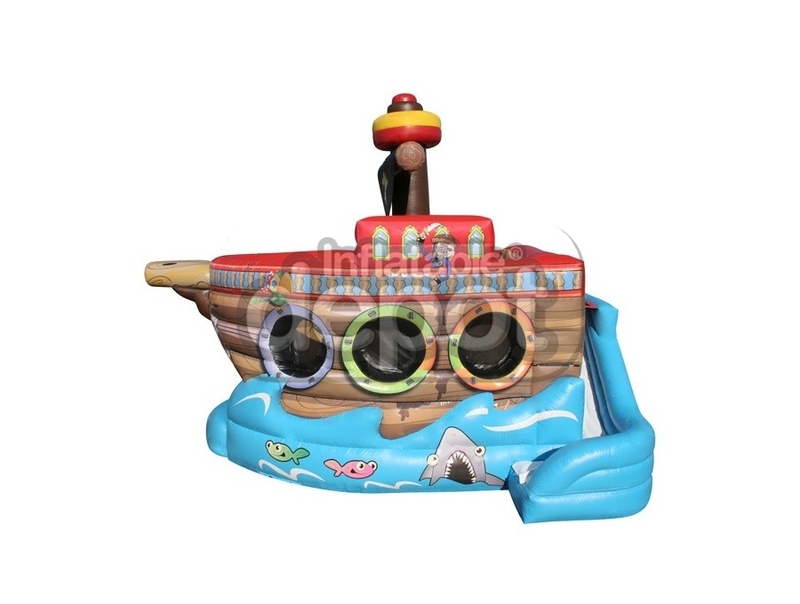 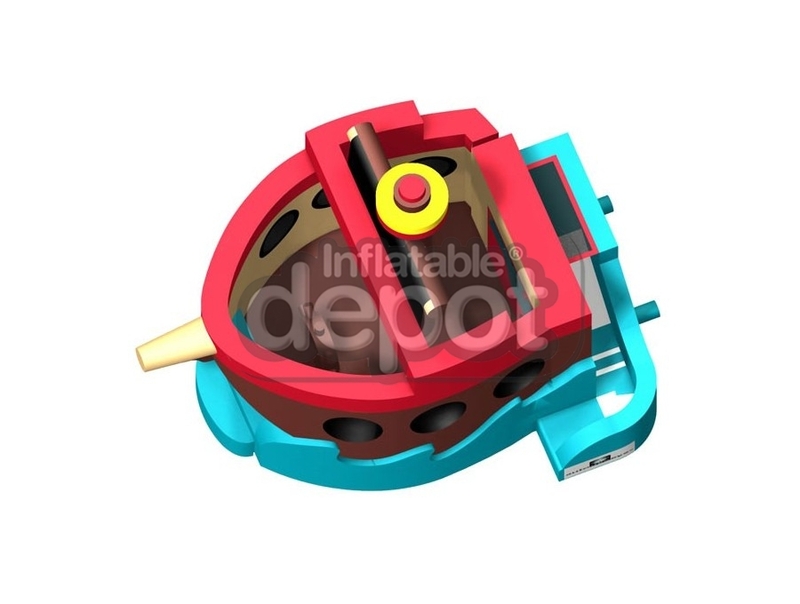 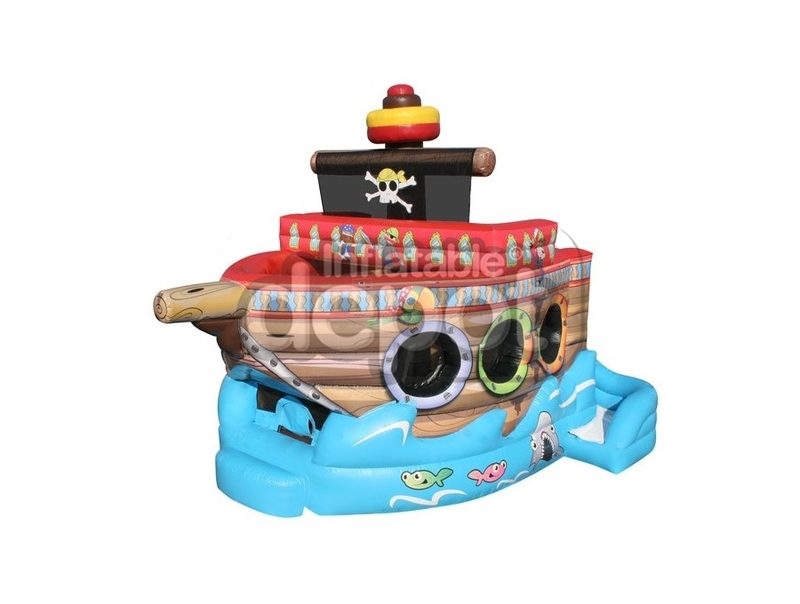 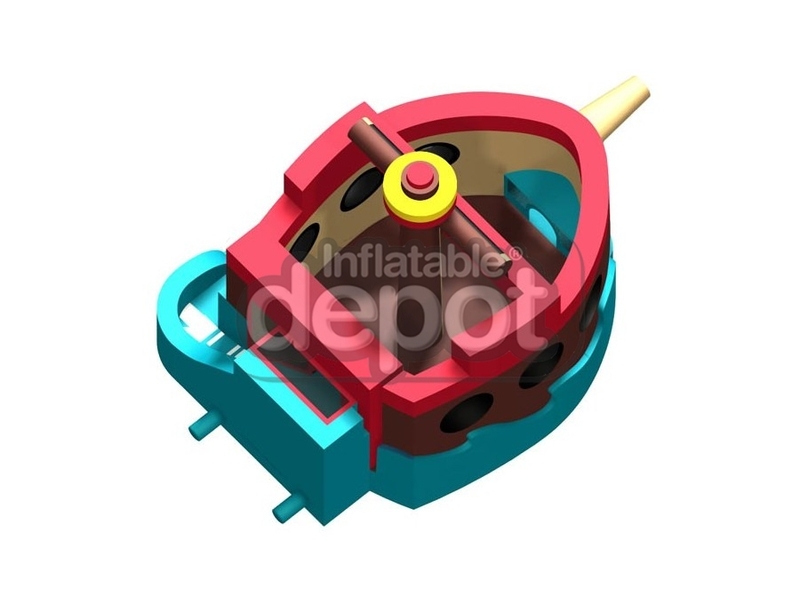 This amazing realistic inflatable pirate ship, features a large jumping area, an exciting ladder climb to the slide into the deep blue sea. 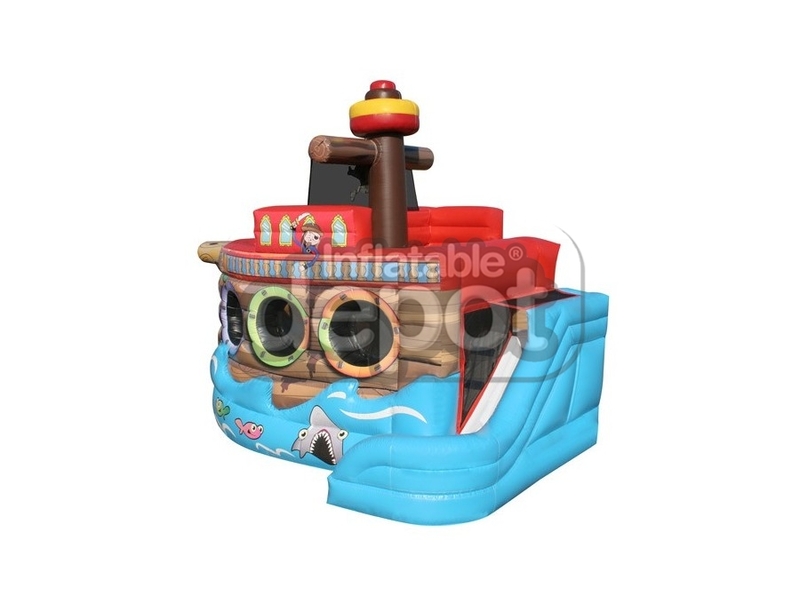 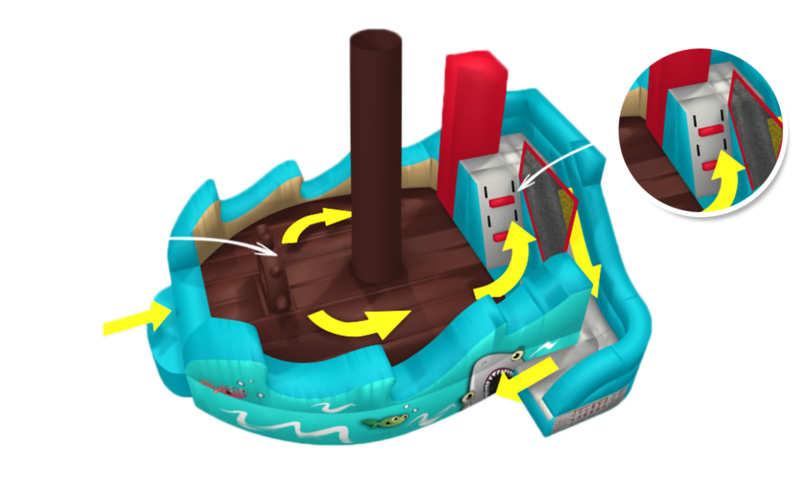 BE Bounce Fun Pirate Ship Combo is sure to please sailors of all ages.